About 8.3 billion tons of plastic has been produced since the 1950s – the weight of roughly a billion elephants or 47 million blue whales. Only about 9% of this plastic has been recycled, 12% has been burned and the remaining 79% has ended up in landfills or the environment. There are five trillion pieces of plastic in our oceans – enough to circle the Earth over 400 times. Answer: I lied (sorry), all of these statistics are true. 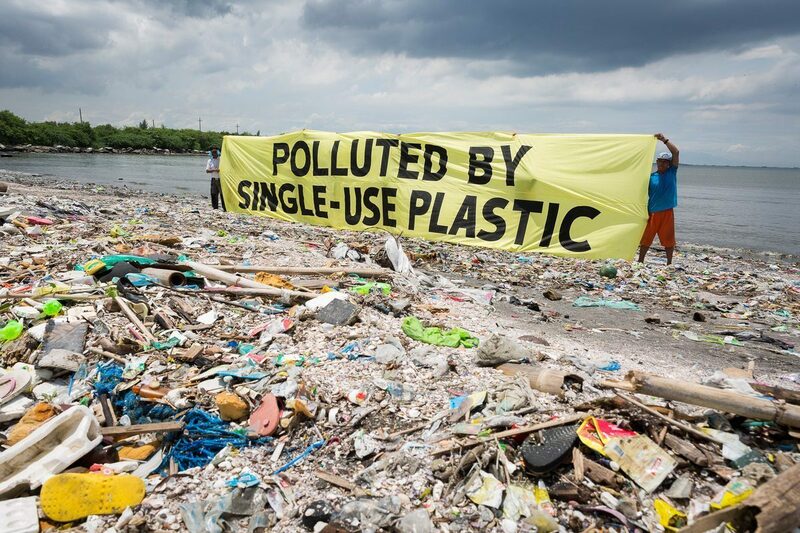 When we throw out a piece of plastic we're usually thinking "it's just one piece" multiply that by billions of people and we've got a lot of plastic on our hands. So let's do our parts, start making sustainable swaps, think about the consequences of these actions, and love our planet. 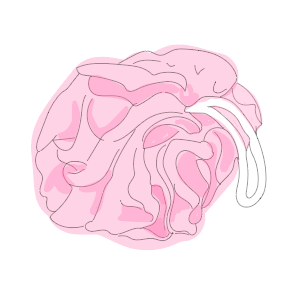 Swap your flimsy plastic shower cap for a Shhhower Cap, a completely waterproof, non-plastic upgrade that will last you more than just a couple showers. 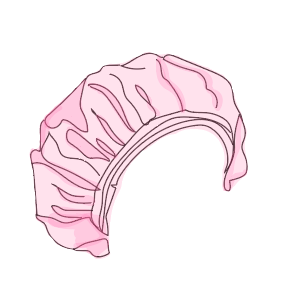 These waterproof turbans help to conserve water by skipping a hair wash, conserve energy by not having to re-style your hair and reduce your plastic consumption! Not only does it last for ages, it's ethically made right here in the USA. 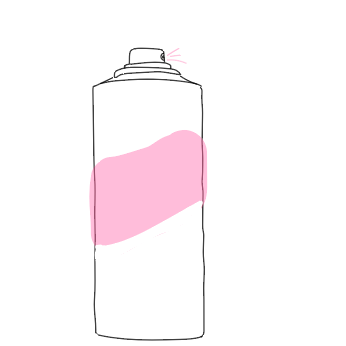 Remember the early 2000's when aerosol cans were taboo? Well, they're still polluting the environment. 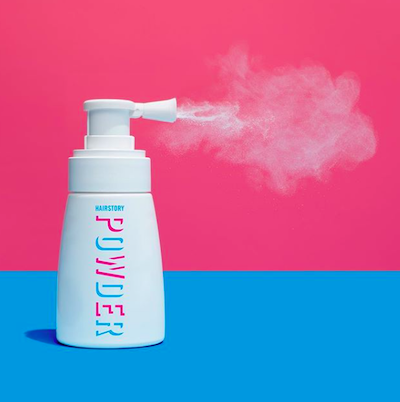 If you're anything like us and rely on dry shampoo to make you look semi-presentable then ditch the aerosol and try HairStory's Powder. 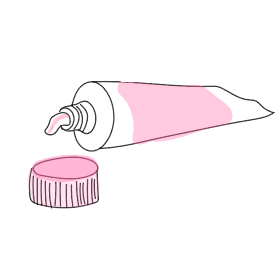 Once you finish it, rinse out the bottle and recycle it. Plus, It's super fine so it works even for us brunettes. 1 billion toothbrushes are thrown away every year in the US. That's enough to stretch around the Earth 4 times. Let that sink in. 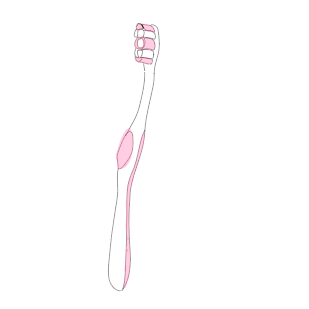 We use a new toothbrush every 3 months for our entire lifetimes, thats a lot of plastic. So next time you're replacing your toothbrush switch it for one made from bamboo! 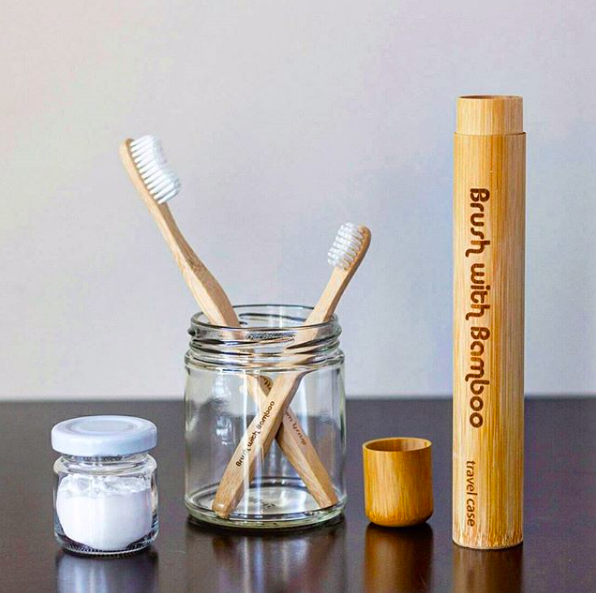 We love Brush with Bamboo toothbrushes because they are USA-made Plant-based Bristles, Certified 100% Organic Bamboo, and come in completely compostable packaging. It's also packaged in a recyclable metal tube and FSC certified paperboard carton that was made with 100% wind power energy! That's pretty cool if you ask me. 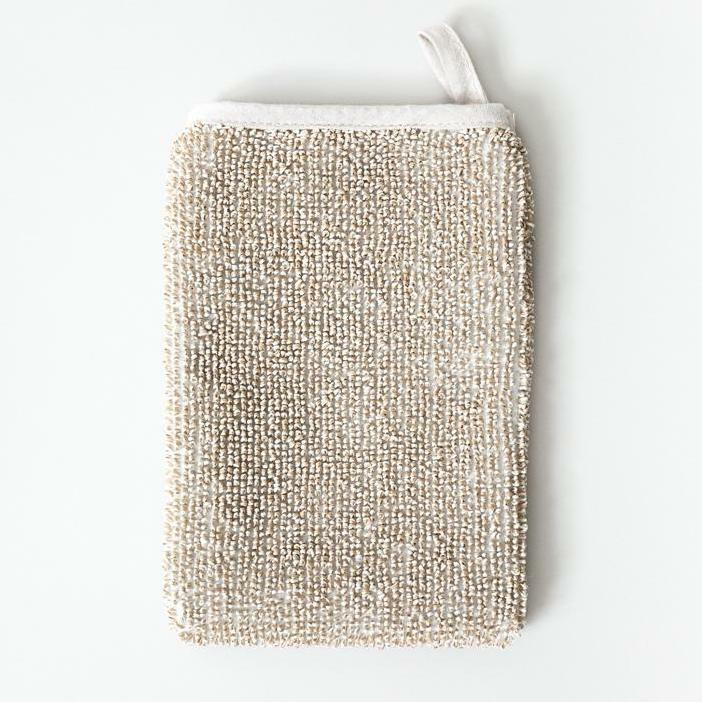 Not only are synthetic loofahs a breeding ground for bacteria which can lead to infection (yuck), they're made from bleached and dyed plastics. 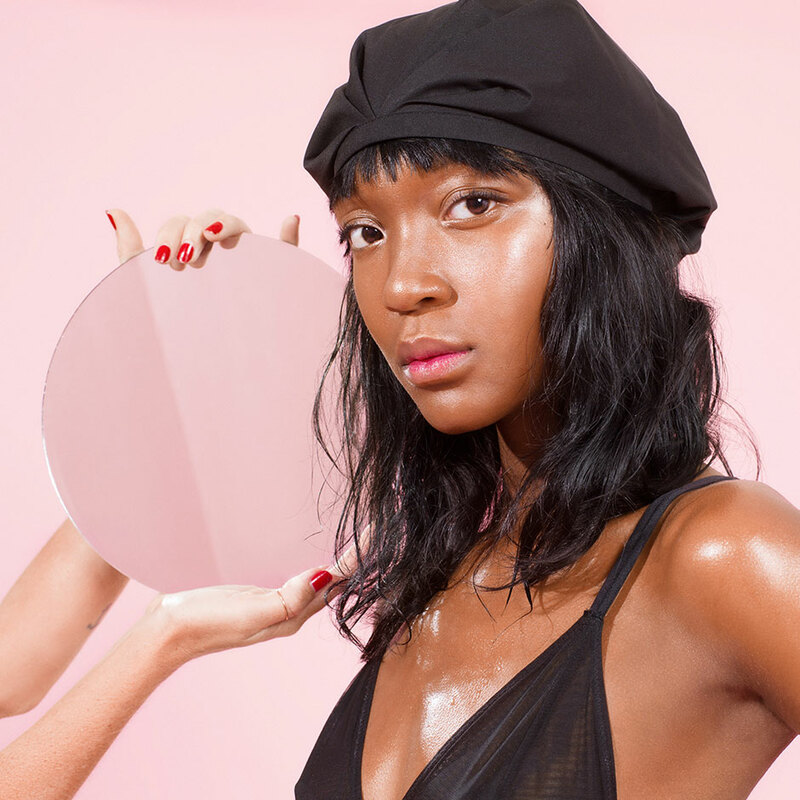 the Sasawashi Deep Exfoliating Body Mitt. 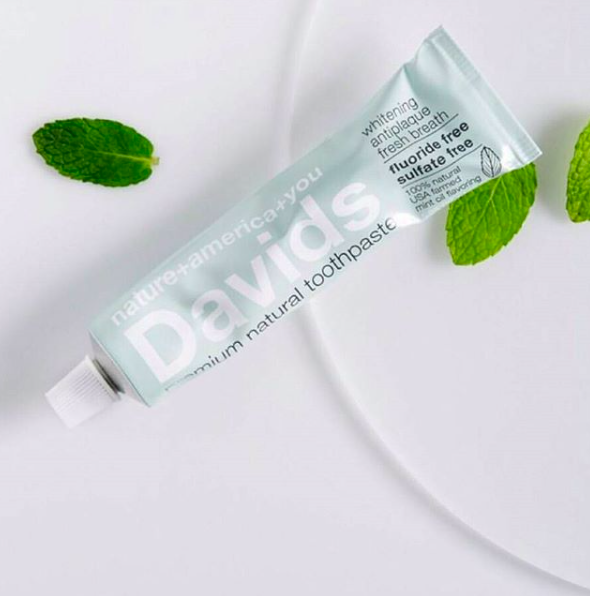 It's made from Washi Paper and the Japanese Kumazasa plant, which gives it naturally anti-bacterial and deodorizing properties!